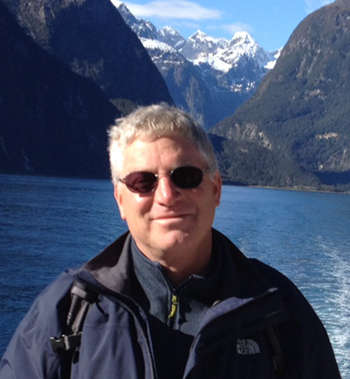 Professor of Neurobiology Richard Kramer is one of four innovative scientists and physicians to be named a 2017 Gund-Harrington Scholar for research having the potential to advance medical therapies for those suffering from retinal degenerative diseases. 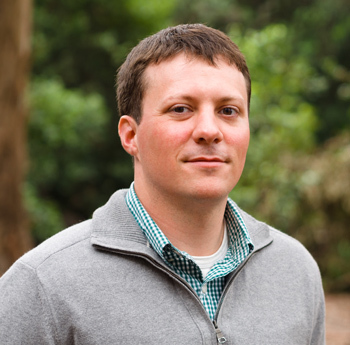 MCB Professor Jeffery Cox has collaborated with researchers at UCSF and UCSD to study and map the convoluted networks among proteins and genes in the body. 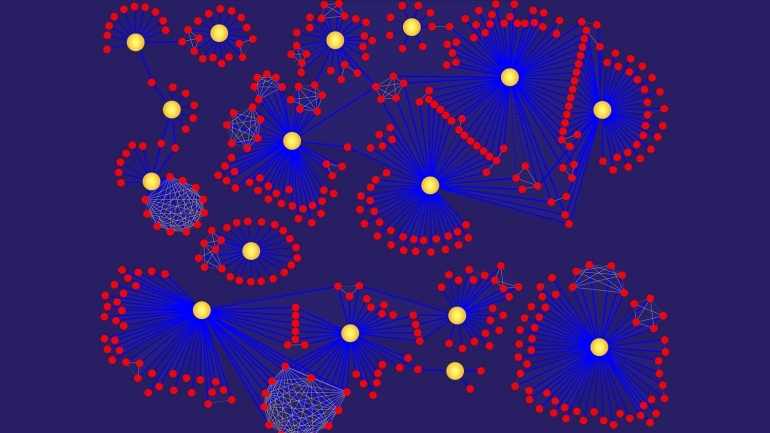 The new research on how these networks facilitate interaction on the cellular level could lead to more precise treatments for a variety of diseases, from psychiatric disorders to cancer. 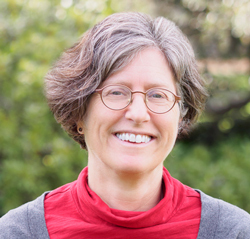 MCB Professor Marla Feller has been elected as a fellow of the American Association for the Advancement of Science (AAAS) for “advancing science applications that are deemed scientifically or socially distinguished.” She is one of six UC Berkeley faculty to be honored with this fellowship this year. 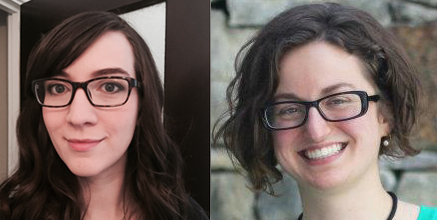 MCB graduate student Nicole Haloupek, and MCB alumna Jeannette Tenthorey, are co-lead authors on a groundbreaking new study published in Science last week. The new research sheds light on the mechanism in which the immune system detects and attacks invading bacteria, and builds upon our fundamental understanding of how the immune system functions. 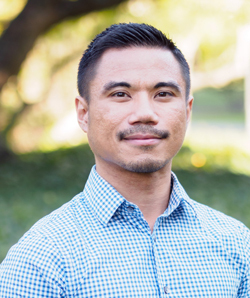 MCB graduate student Armbien Sabillo received a Student Presentation Award for his excellent work, titled “A Novel Role for the Neural Plate during X. Laevis Muscle Formation,” at the 2017 SACNAS Conference in Salt Lake City, Utah. 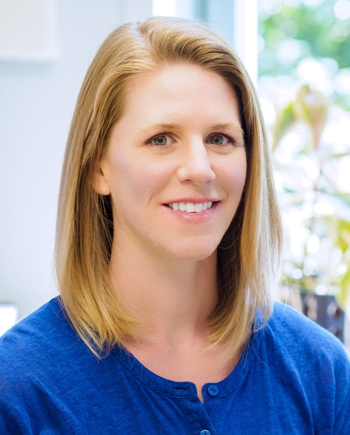 Assistant Professor of Neurobiology Helen Bateup received the Society for Neuroscience (SfN) Janett Rosenberg Trubatch Career Development Award for demonstrating creativity and originality in her research on neural circuit function and autism. 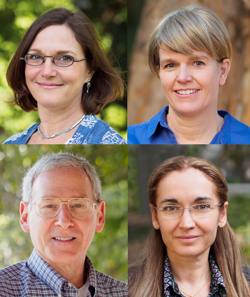 Professors Abby Dernburg, Rebecca Heald, Eva Nogales and Jeremy Thorner were named ASCB Fellows by the American Society for Cell Biology. They are recognized for their lifetime achievements in advancing cell biology. They join many other prestigious faculty, both here at UC Berkeley (Professors David Drubin, Doug Koshland, and Randy Schekman) and elsewhere. 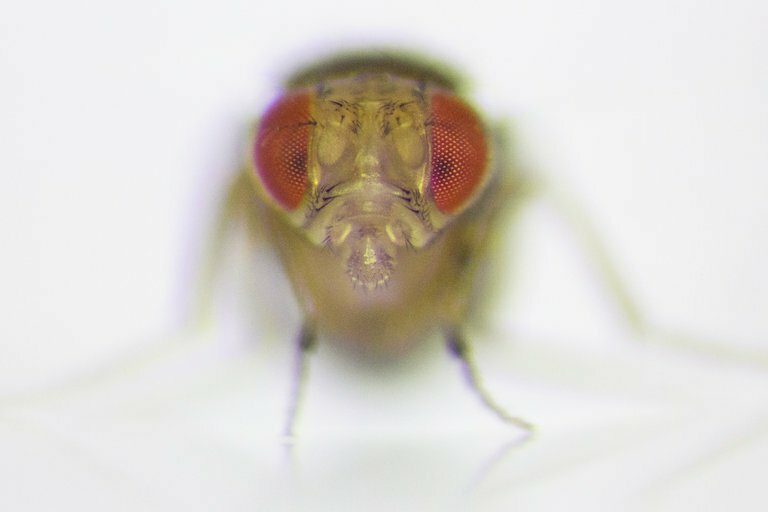 Assistant Professor Stephen Brohawn was named one of three 2017 New York Stem Cell Foundation (NYSCF) Robertson Neuroscience Investigators from around the world, enabling him to pursue high-risk/high-reward research focusing on how the nervous system senses and responds to physical forces. 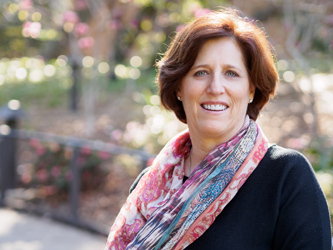 MCB Professor Susan Marqusee received Stanford Medicine Alumni Association’s 2017 Arthur Kornberg and Paul Berg Lifetime Achievement Award in Biomedical Sciences for her outstanding achievements in medicine and bioscience. 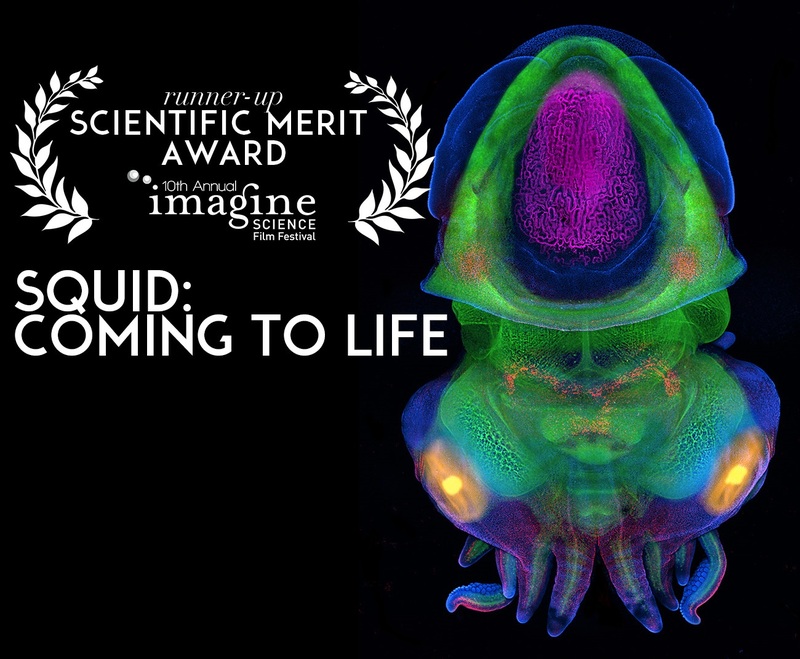 MCB Professor Nipam Patel's film "Squid: Coming to Life" was recognized at the 10th Annual Imagine Science Film Festival that was held in New York this month. His film won "runner up" in the Scientific Merit Award category. This award is given by a jury to the film that exemplifies science in storytelling and narrative filmmaking in a compelling, credible and inspiring manner. MCB Professor of Neurobiology John Ngai will lead the UC Berkeley team as one of six Principal Investigators collaborating on the Allen Institute for Brain Science's National Institutes of Health (NIH) BRAIN Initiative Cell Census grant. 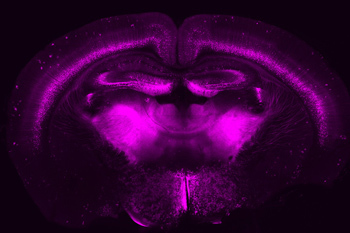 Their collective efforts will create an atlas of cell types in the mouse brain to serve as a basis for understanding how the human brain functions in health and disease. 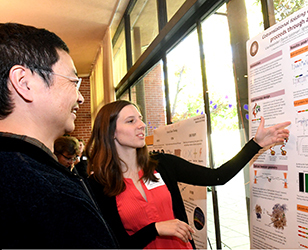 Thanks to all faculty, staff, and researchers that attended our annual picnic this year! What happens when academia and industry come together to share their passion for innovation and discovery? This synergy was sparked at the MCB Industrial Affiliates Program (IAP) inaugural symposium. 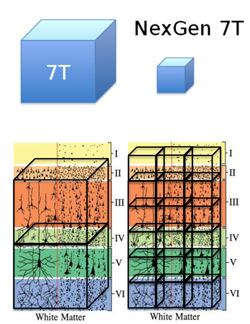 A group of UC researchers received funding to build the NexGen 7T functional MRI (fMRI) that will "provide the highest resolution images of the brain ever obtained, able to focus on a region the size of a poppy seed." MCB Professor David Bilder contributed this piece to the New York Times, expressing the beauty and importance of basic research -- and how critical it is to continue the government's support of it.